Samsung is expected to launch a new series of mid-range phones under the Galaxy M family in India by the end of this month. Ahead of the official debut, the South Korean tech giant announced today a new mobile processor that is meant to power those upcoming Galaxy M devices. The Exynos 7 Series 7904 is claimed to bring support for high-end features including multimedia capabilities to Samsung's future mid-range handsets. 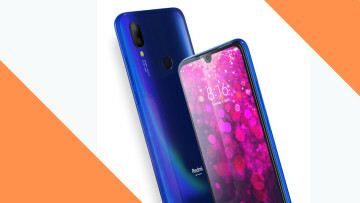 The octa-core processor is designed to power the image processing of smartphones with up to 32MP of camera resolution with a triple-camera setup. "With smartphones driving the digital revolution, Indian market has great potential. 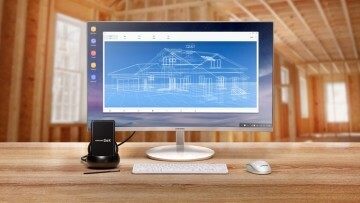 The Exynos 7 Series 7904 will enable advanced mobile experiences in a broader range of devices with triple-camera support, powerful performance and connectivity." In terms of video playback capability, the new processor is built to support FHD at 120 frames-per-second (fps) or UHD at 30fps. For mobile entertainment, the chipset is geared toward an FHD+ display at most. 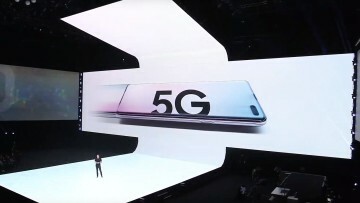 Samsung says the 14nm-based processor features two Cortex-A73 cores with a clock speed of 1.8GHz and six Cortex-A53 cores at 1.6 GHz. 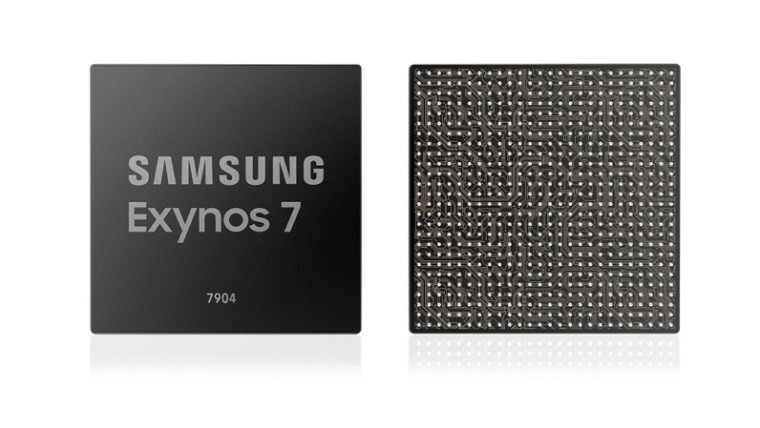 Production of the Exynos 7 Series 7904 is ongoing, according to the company.